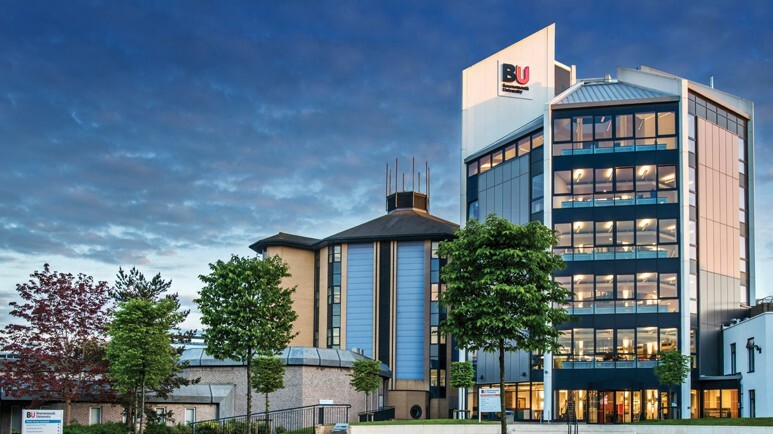 CIPPM / Jean Monnet Centre of Excellence for European Intellectual Property and Information Rights invites applications for short-term residential fellowships, to carry out independent research and study at Bournemouth University. Fellowships are open to early-career, mid-career as well as experienced researchers with a specific interest in any of the focus areas of the Centre. The selected applicants will be expected to engage with faculty and students, contributing to the Centre’s activities (including research projects) with a requirement to present their research at a faculty seminar. 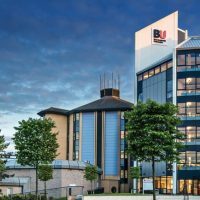 The fellowships are available for a minimum of two weeks and a maximum of two months and should be undertaken at Bournemouth University. Contribution towards accommodation expenses in Bournemouth (£ 200 per week). In-campus accommodation is normally available in the Summer months, from June to September. The deadline for submitting your application is 22 March 2019. Please note that late submissions cannot be accepted. Eleonora Rosati – Enforcement of IP rights over the internet: where are we now?